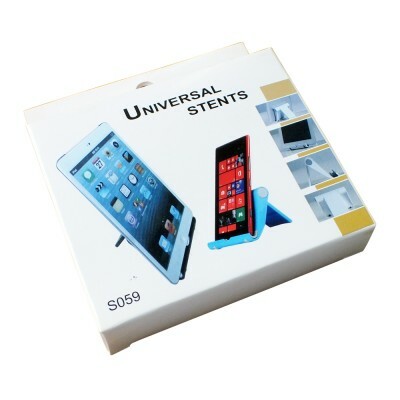 Mobile Universal Stents Mount Holder-C: 0248. 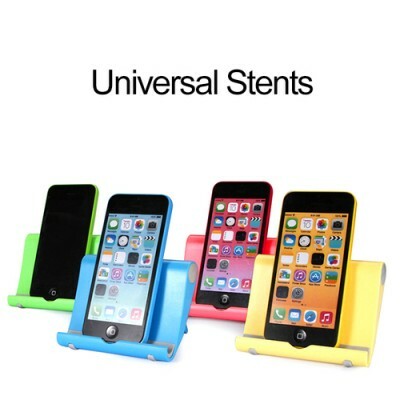 Universal Stents Creative Item Stand Mobile Phone Holder. 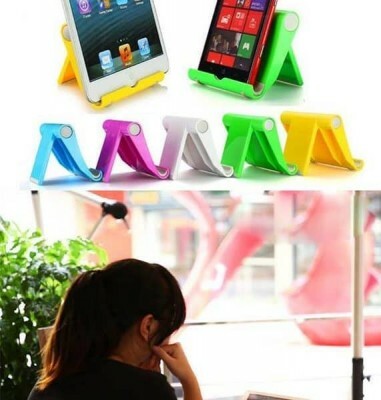 Stand Lazy Bracket for Iphone, for Samsung, All Phone Tablet Pc. 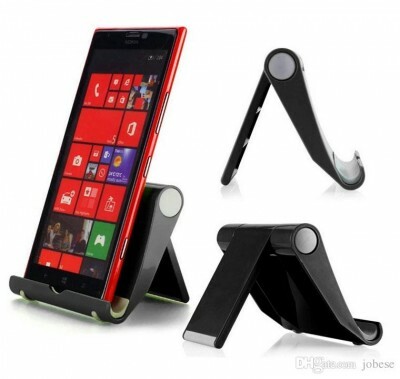 The universal bracket for mobile phone. 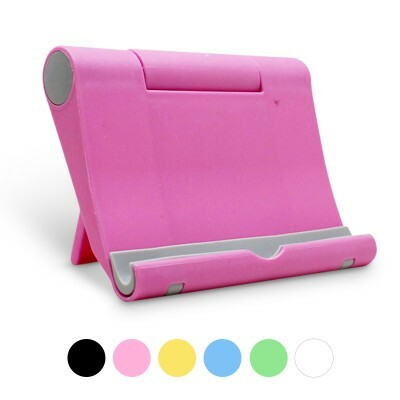 Tablet and plane electronic product support. 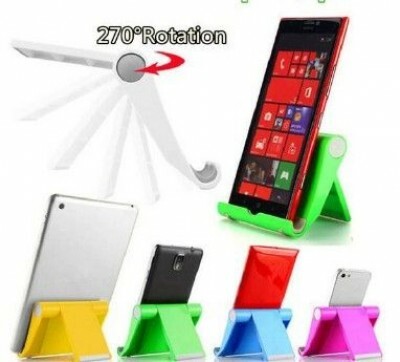 Rotate - 270 degree, can meet the arbitrary angle adjustment. 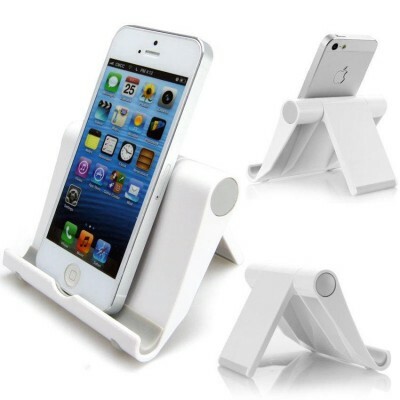 Product Specification : Case Size : 10.2 x 8.5 x 2cm. 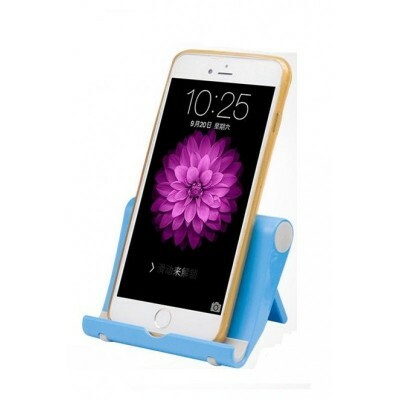 - Case Weight : 62 Grams. 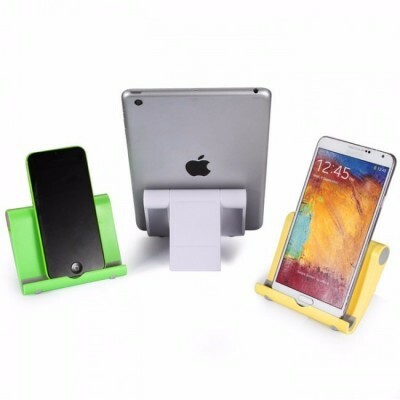 - Packaging Size : 11 x 10.5 x 2.5cm. 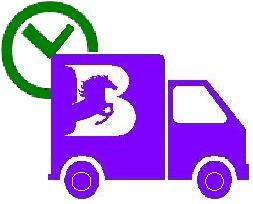 - With Packaging Weight : 0.072-KG.